Why did you decide to join D.Bespoke? I decided to join D.Bespoke because of how it promotes Japanese craftmanship and Japanese made items. My Family worked in the Kimono industry so I feel like I have a connection with Japanese craftmanship. 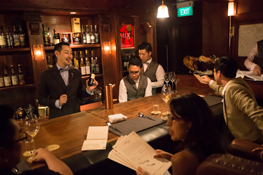 ​I also very much agree with the bespoke concept of serving people the drink that is best suited for them, instead of just giving them a few option from a menu. What do you think makes D.Bespoke special? 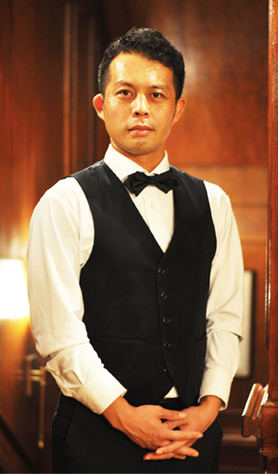 Here at D.Bespoke we provide an excellent traditional Japanese style service that you can’t get elsewhere in Singapore. What also makes this place special is the level of privacy and exclusivity we provide customers. This makes it ideal for several diverse types of situation, such as: Dates, drinking with friends, or meeting with clients. How is D.Bespoke different to your previous work place? My previous work place was a Japanese Izakaya, so the atmosphere was a lot more casual. 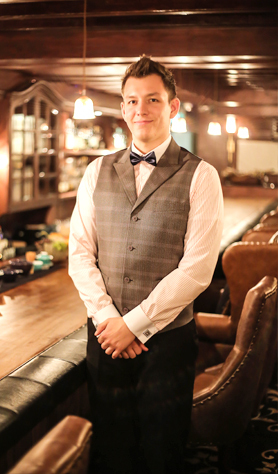 Here at D.Bespoke I can learn a lot about bartending and culture and high level service. I am always interested in Japanese culture. 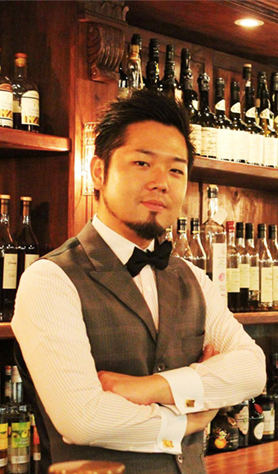 When i started bartending in Denmark, the interest in Japanese artisanal bartending followed. 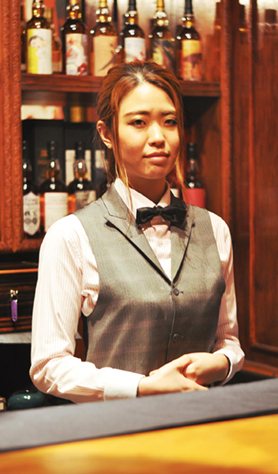 There are lots of differences between Japanese & western styled bartending. There’s always something new to learn.